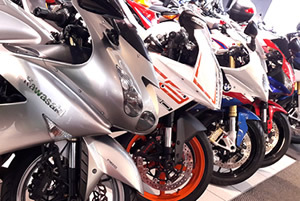 M&S Motorcycles new Suzuki showroom is now fully operational. We have two floors of great quality new and used bikes on display. 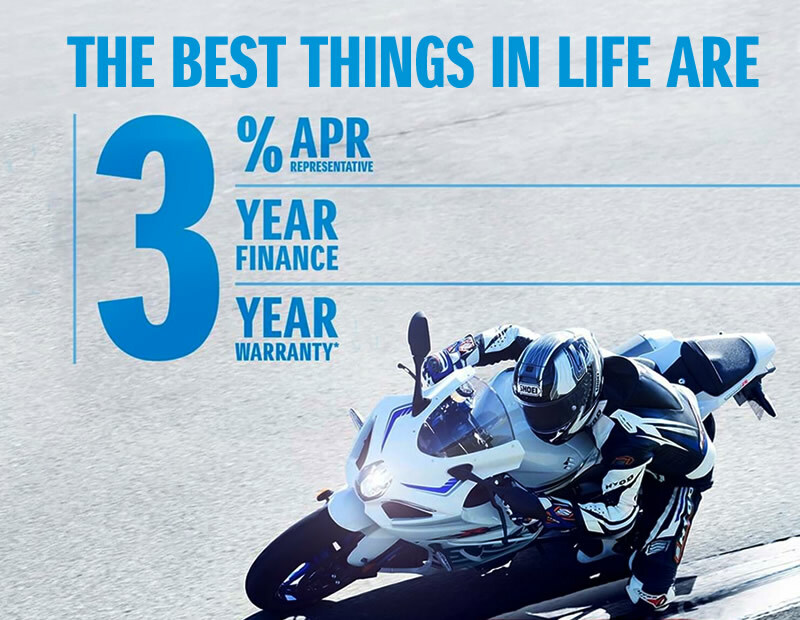 In amongst the 20 bikes that are part of our latest great finance offer, you’ll find something that’s right for you. From the Address† scooter and GSX-S125 that cut through the city to the GSX-R1000R that owns the racetrack, treat yourself to your best bike ever. Available on the following models: GSX-R1000R, GSX-S1000F, GSX-R125, GSX-S1000, GSX-S750, SV650X, GSX-S125, V-Strom 1000, V-Strom 1000XT, V-Strom 650, V-Strom 650XT, Burgman 400 and Address.